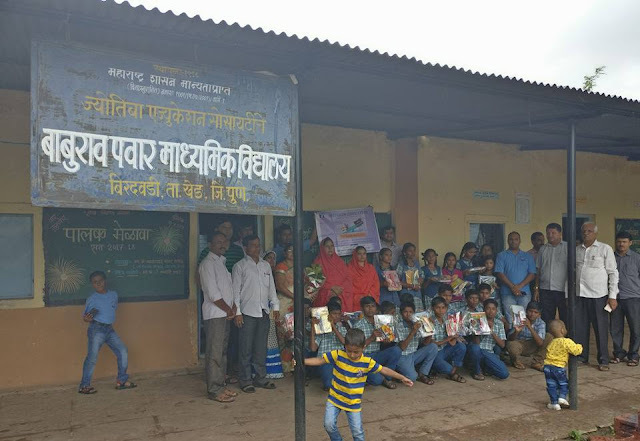 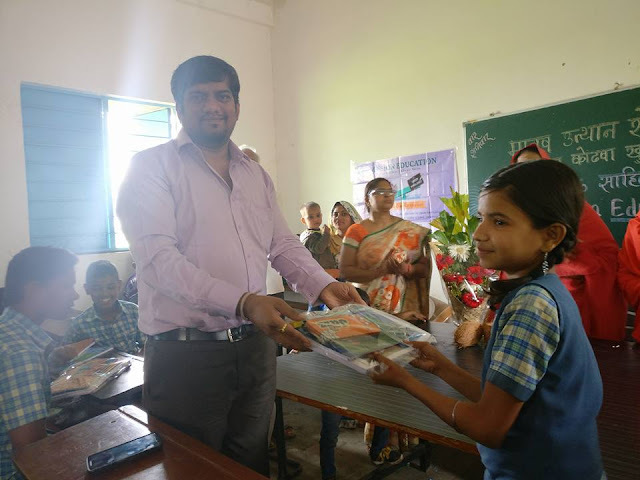 Mission Education an initiative by MANAV UTTHAN SEWA SAMITI: Pune team (Maharashtra) distributed stationary to 20 students from 'Jyotiba Education Society's Baburao Pawar Secondary School, Birdarwadi, Khed. 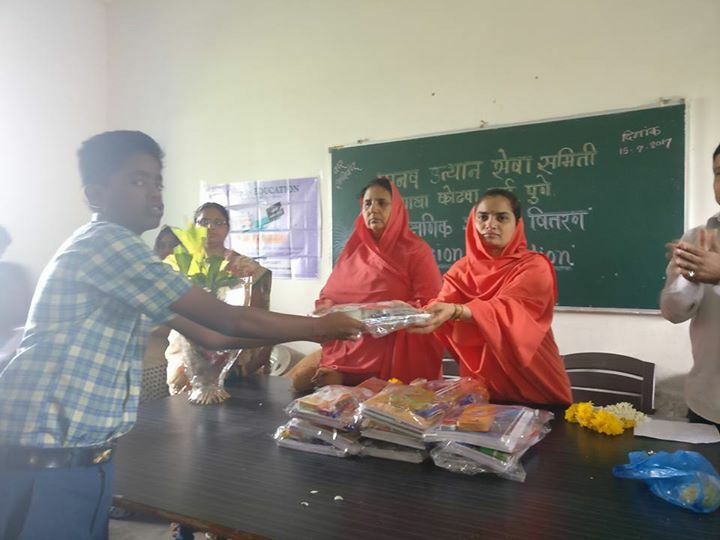 Pune team (Maharashtra) distributed stationary to 20 students from 'Jyotiba Education Society's Baburao Pawar Secondary School, Birdarwadi, Khed. 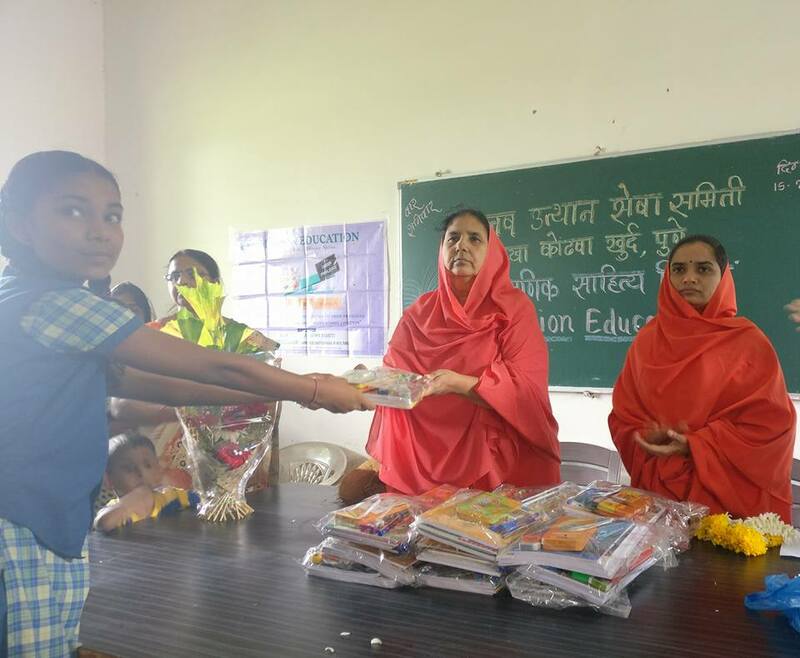 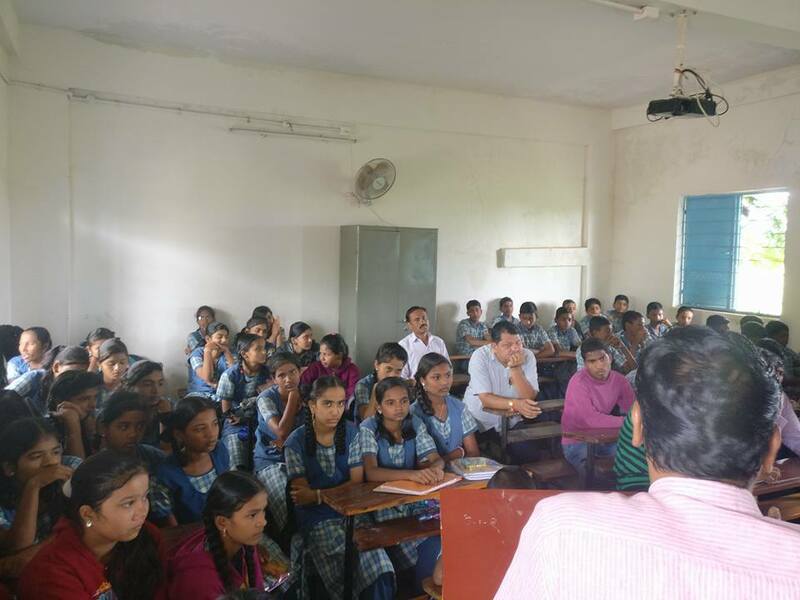 Under the guidelines of M. Antarmukhi Baiji and M. Subhadra Baiji, the Pune team (Maharashtra) distributed stationary to 20 students from 'Jyotiba Education Society's Baburao Pawar Secondary School, Birdarwadi, Khed' on 15th July, 2017.